Last night when I got home (it was after Lily had gone to sleep) the nanny told me that Lily did a few really amazing things when she got home from school. 1. Shamekia (her nanny) was reading her ‘Brown Bear’ and using the Tobii/PODD to communicate with Lily when reading to her. When it got to the page ‘I see the children looking at me’, Shamekia said, ‘I see the….’ and Lily finished her sentence by pointing correctly on her Tobii to a photo of children! Unprompted. 2. The other thing Shamekia does is ask Lily for a ‘high five’ after they read a page in the book. Well, last night Shamekia mistakenly said ‘Say high five’ instead of ‘Give me high five’. 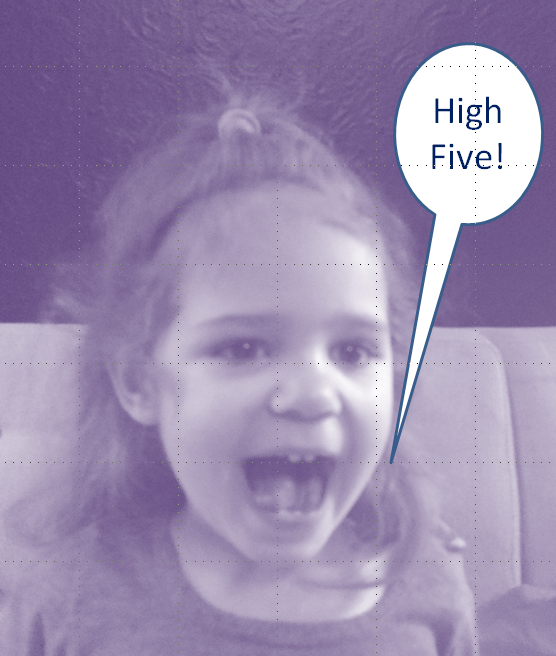 Well my supposedly nonverbal child called out – clear as day – ‘High Five!’ She’s just so literal. Shamekia is usually unflappable. But she told me that she even teared up when Lily spoke to her! She said this to me. While we were getting ready for school, and work this morning. It sounded jarbled like when you hear someone trying to speak to you under water. But the intonation was perfect as well as the pitch. And the timing of her request was appropriate (the song was about to end). The song? 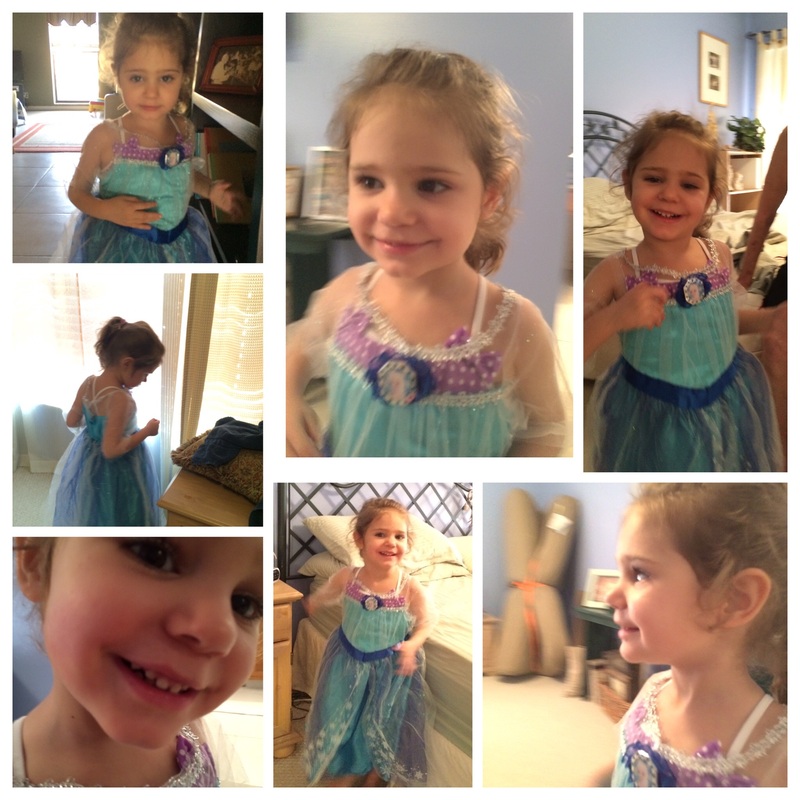 “Let it go!” Of course we listened to it nonstop all morning! Our tans are fading but our memories are still strong! 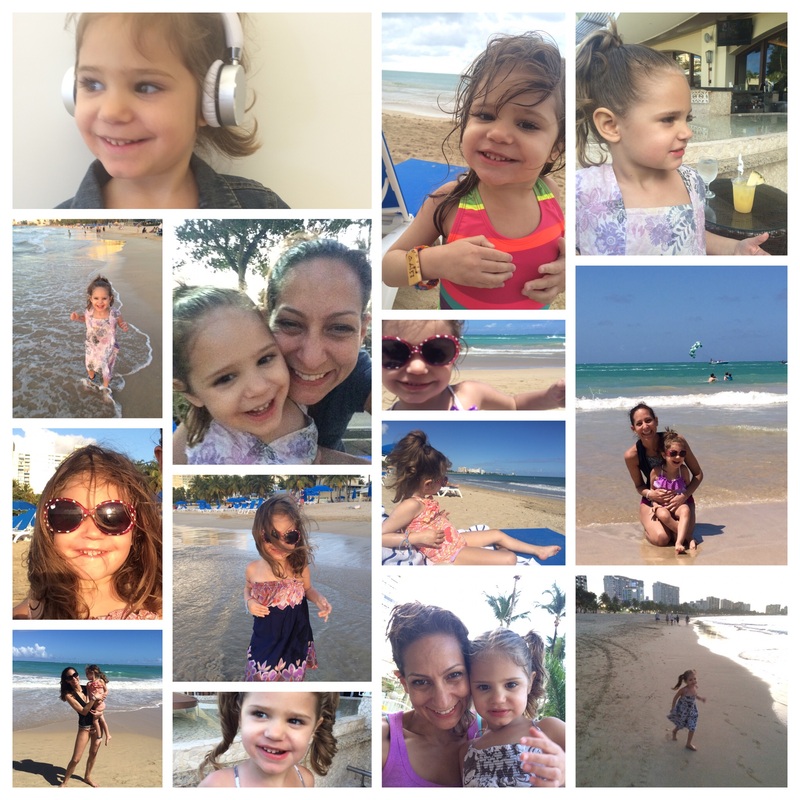 Lily and I had the best time in Puerto Rico. She was the perfect resort mate – her goal for the week was to laugh and relax as much as possible. Going for long walks on the beach, lounging by the water, making friends and flirting with boys… This girl was in her element. I’ve said this before and I’ll say it again – Lily is a social butterfly. I most definitely am not. 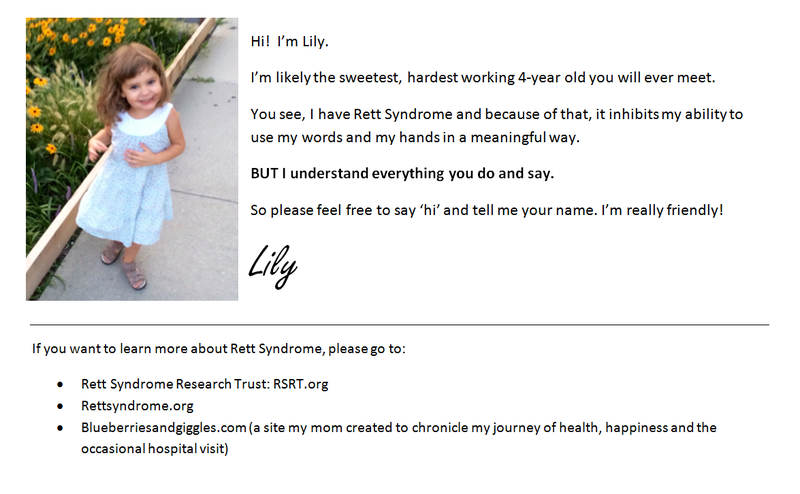 But I’m so grateful for this sweet butterfly – we met some wonderful people on our vacation – because of Lily. 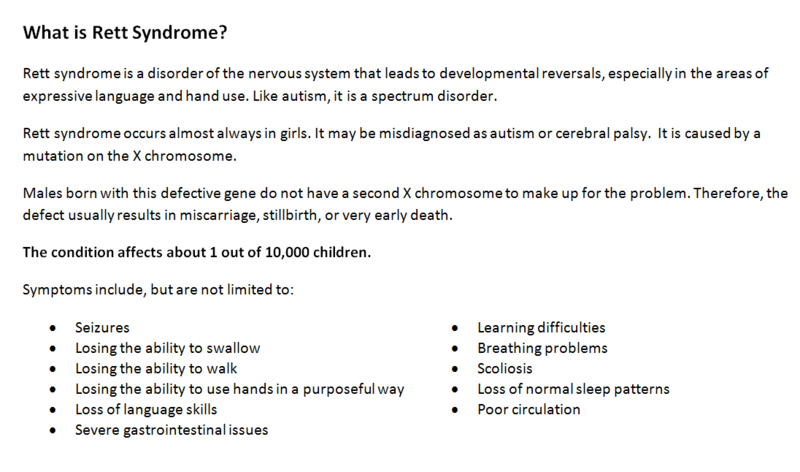 We were treated like royalty – because of Lily. We even got offered a free dinner by a handsome guy – because of Lily!!! I can’t wait to plan our next beach getaway!!! Lily and I are heading down to Puerto Rico tomorrow. 5 days. Sun. Sand. Swimming. Just us two girls. We can’t wait!